Travel blogger review of The Feathers Hotel Woodstock + original pictures of the rooms, breakfast, dinner and of course the world record breaking gin bar. 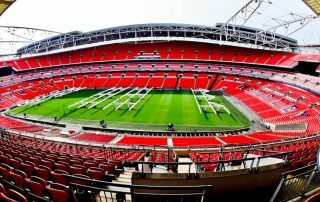 Wembley Stadium Tour – What exactly do you see? Original pictures and review of everything you see on a Wembley stadium tour including Press room, royal box, pitch side as well as the best seats. Chelsea stadium tour of Stamford Bridge. 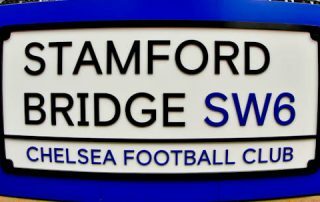 I share pictures of the stadium, dressing rooms, press rooms, dugout, pitch side and the Chelsea museum. 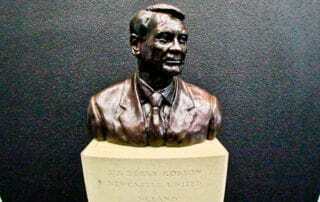 I show you exactly what you see on a Manchester City stadium tour. Original pictures of the stadium, dressing rooms, Oasis memorabilia and more! 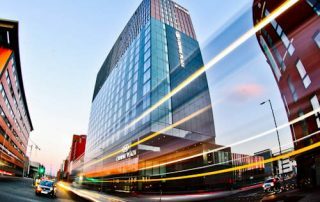 Travel blogger review of the Crowne Plaza Manchester Oxford Road with original pictures including the amazing views and features of the hotel. 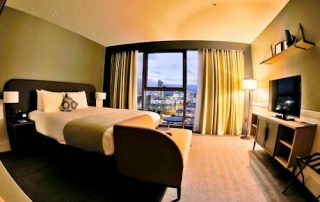 Staybridge Suites is a Manchester hotel with the best panoramic views over Manchester. It's also within walking distance of the cities points of interest. 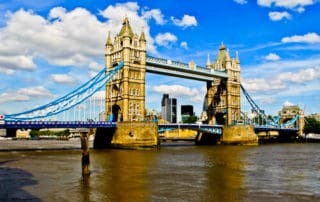 London Landmarks - Which are the Instagrammable buildings and locations in the British capital? I list 32 of them with original photos. 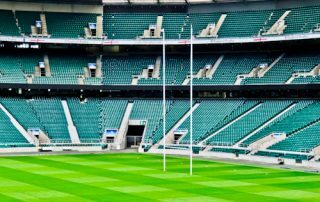 What do you see on a Twickenham stadium tour and a visit to the World Rugby Museum. I took the tour in 2018 and share lots of pictures. What to expect on a Millwall Stadium Tour. 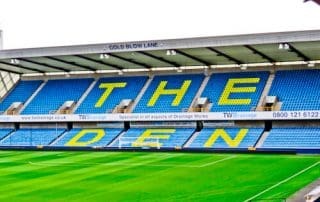 I share pictures from Millwall FC ground, the Den including the changing rooms and VIP section. 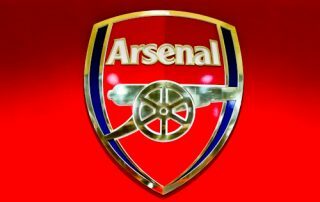 What do you see on an Arsenal stadium tour? 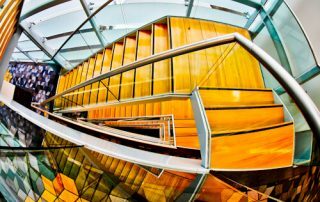 An Emirates stadium and museum tour review with photos, including iconic pieces of Highbury. 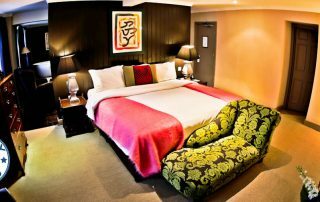 Staybridge Suites is a hotel located in Vauxhall London which offers a suite in each room. This makes it ideal for long term visitors to London. 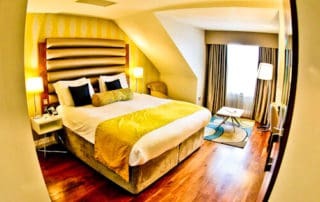 South Point Suites is a London Bridge hotel which features a suite in each room. Furthermore there's 24 hour complimentary tea and coffee. 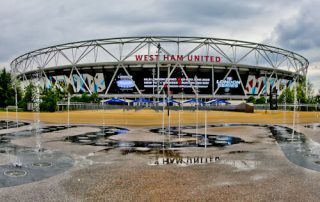 What is it like to take a West Ham Stadium Tour? It's now the home of West Ham but is famous for hosting the London Olympics in 2012. 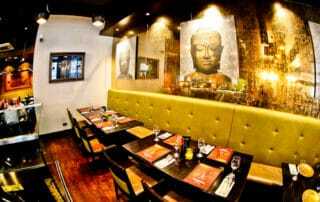 Sukhothai is an authentic Thai food restaurant located in Leeds city centre, Chapel Allerton, Headingley and Harrogate. A stadium tour of Anfield, the home of Liverpool football club. 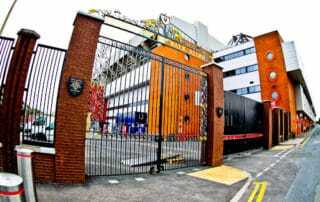 The stadium is located in the suburbs of Liverpool. stadium tour of St James' Park, the home of Newcastle United football club. 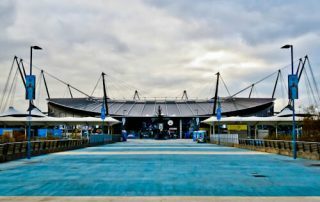 The stadium is located in Newcastle city center. 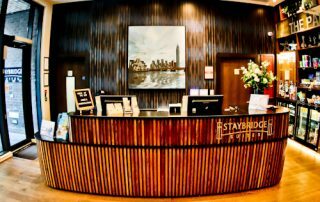 Staybridge suites is one of the few hotels in Newcastle which include a kitchenette and 24 hour coffee. Perfect for long stay guests. 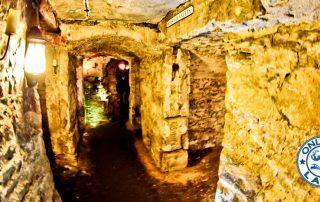 Original photos of an Edinburgh Underground tour. 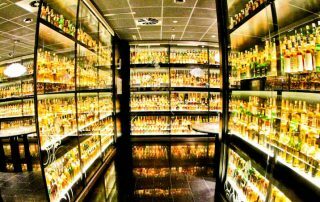 Additionally, a little bit of history of the vaults and how to organise a tour for yourself. 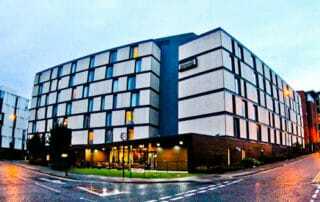 Travel Blogger review of the Hotel Indigo Edinburgh, York Place. The perfect hotel to stay whilst visiting the points of interest of Edinburgh.